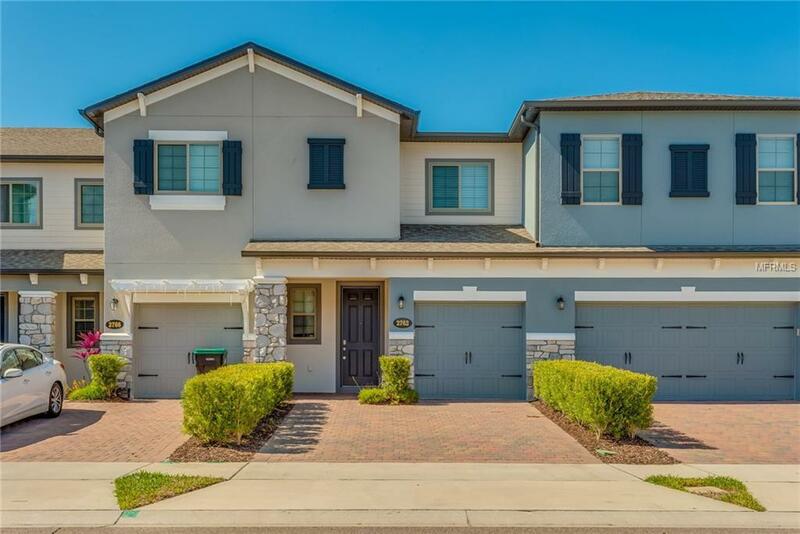 This Orlando townhouse shines with inlaid-stone accents on the exterior and a paver driveway leading to the 1-car garage. Inside, find plank tile flooring and a kitchen with subway-tile backsplash and stainless steel appliances, plus a center island. Master suite features a walk-in closet, granite vanity, and a tile-surround shower. Private, enclosed patio out back. Home comes with a 30-day satisfaction guarantee. Terms and conditions apply. Additional Lease Restrictions Please Reach Out To Hoa For More information.